The love of knitting/crocheting has been combined with prayer to reach out to those in need of comfort and solace. The shawl maker begins with prayers and blessings for the recipient. The intentions are continued throughout the creation of the shawl. Upon completion, a final blessing is offered before the shawl is sent on its way. 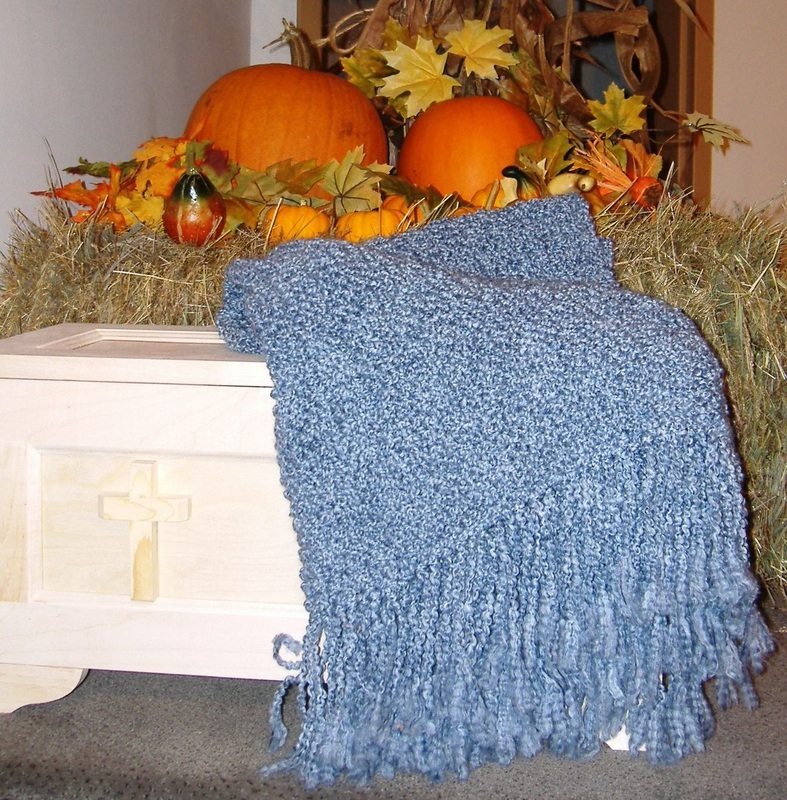 Some recipients have continued the kindness by making a shawl and passing it on to someone in need. Both the giver and receiver feel the unconditional embrace of a sheltering God! If you are interested in crocheting or knitting please contact Tammy Alickson at 763-856-3320.